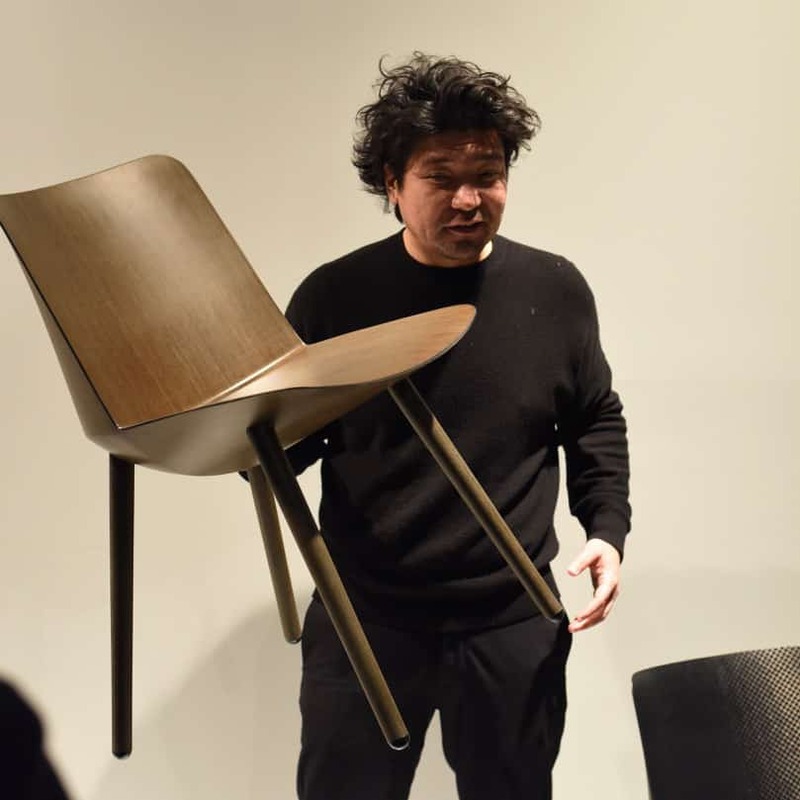 The Jin chair garnered a great deal of attention when it, as a prototype under development in Offecct Lab, was exhibited at the Salone del Mobile in Milan in 2017. 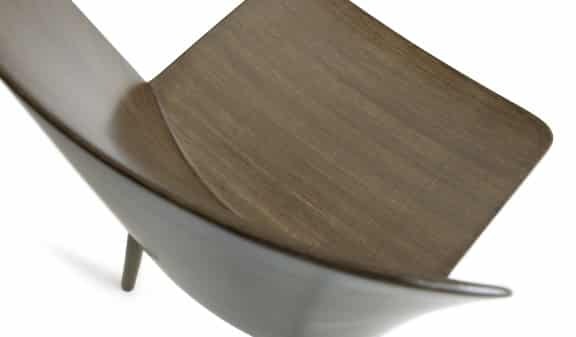 Now it is part of Offecct’s range presented in biobased Flax Fibre, and an upholstered version is being planned 2018. 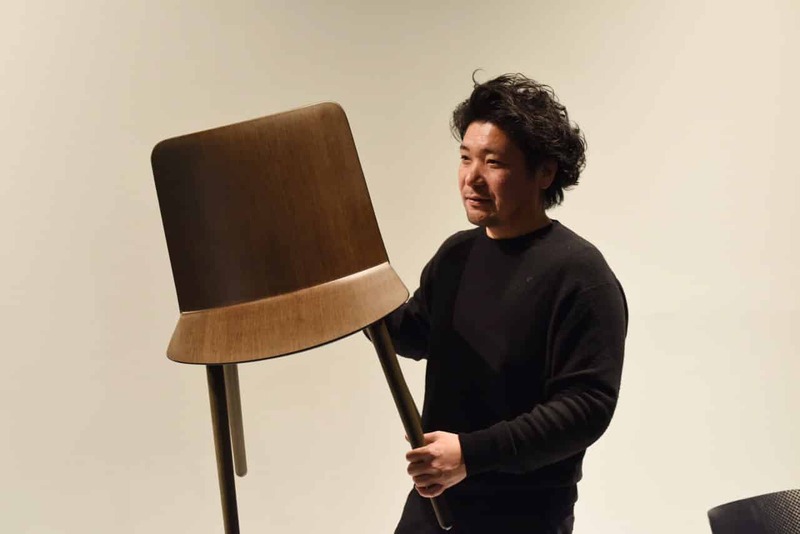 – The material discussions with Jin Kuramoto were held for several years. Numerous experiments were carried out. Flax fibre (Linen) has the advantage of being biological, strong and light, explains Offecct’s Design Manager Anders Englund. Add to that Jin Kuramoto’s ingenious construction and futuristic design, and there were many reasons why Jin attracted as much attention as he did. In Offecct Lab, Offecct collaborates with designers to explore new materials, product types and design expressions that meet new needs in ever-changing market segments. The process is an important part of the work that takes place within the framework of Offecct’s Lifecircle philosophy. B03:11 at Stockholm Furniture & Light Fair.